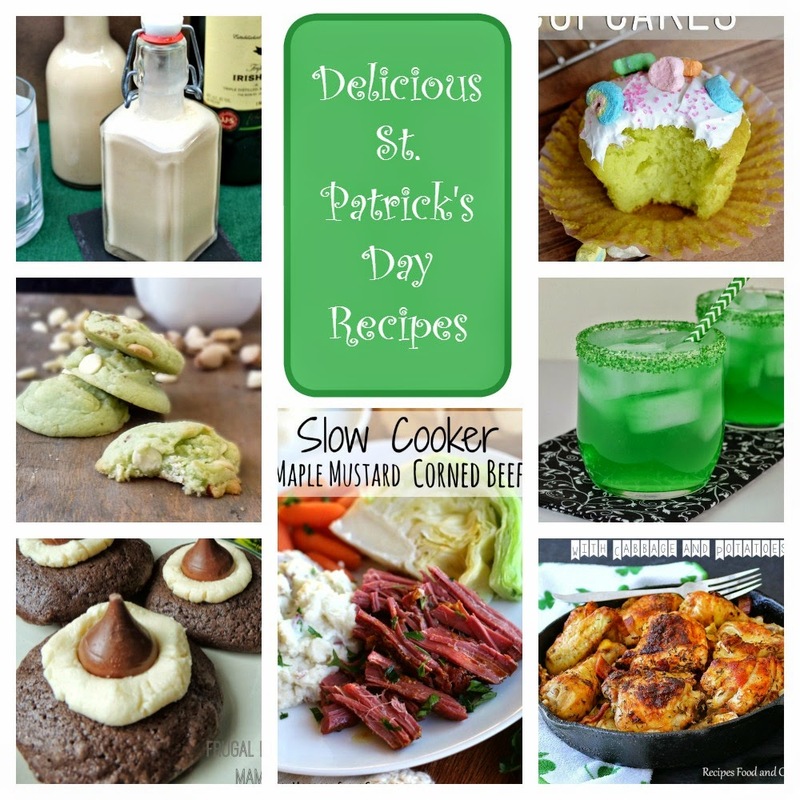 Hot Eats and Cool Reads: 7 Fabulous St Patrick's Day Recipes plus a #giveaway for $200.00 Paypal Cash! 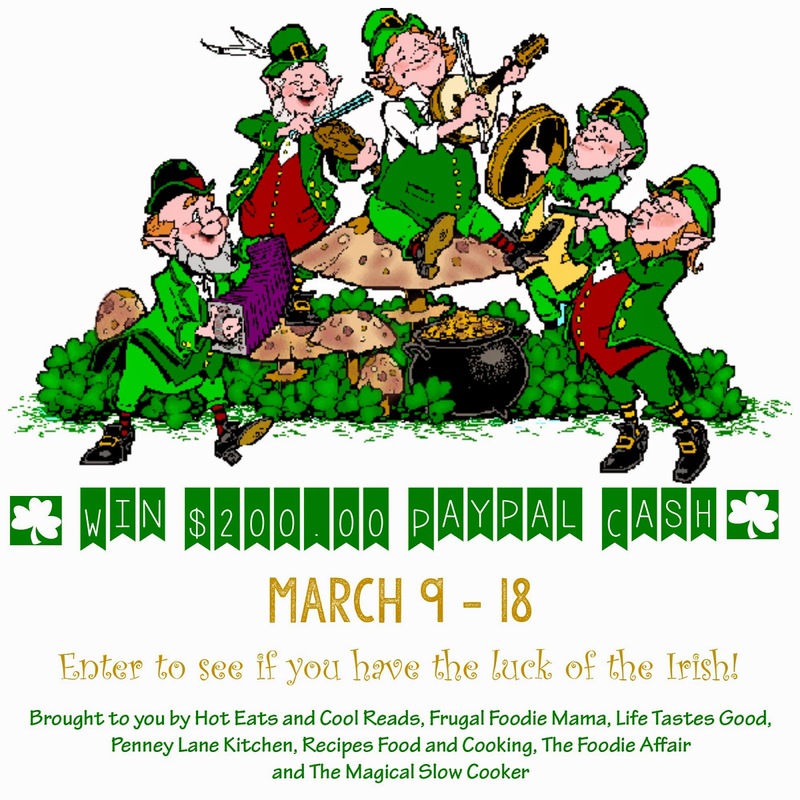 7 Fabulous St Patrick's Day Recipes plus a #giveaway for $200.00 Paypal Cash! Happy Monday! I've paired up with some of my best blogger friends to bring you a great St Patrick's day themed giveaway and some great recipes too! Do you have the luck of the Irish? If so, then you'll want to enter our cash giveaway that starts on March 9th! You'll be dancing a jig too if you win our giveaway for $200.00 Paypal cash. You can even come back everyday and tweet about the giveaway for additional entries. How awesome is that?? Good luck! We also decided to help you plan your holiday party with some delicious recipes we cooked up in our kitchens! I know we could all use some fun and festive St Patrick's day recipes!